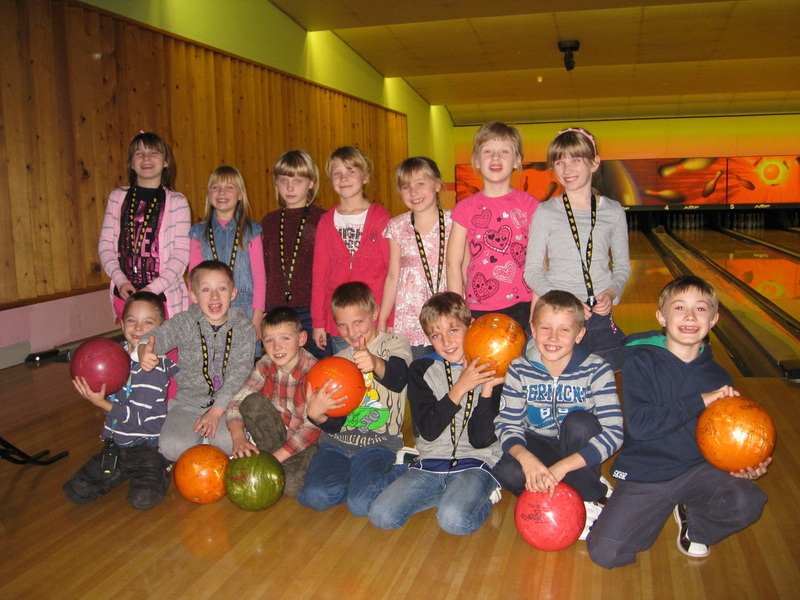 We are an independent local charity and we strive to improve the health, living conditions and social outlook of deprived children from Belarus whose lives have been affected by the 1986 Chernobyl nuclear disaster. Many of these children live in wooden houses with no running water and outside toilets. Not much fun when it gets to -35C in winter. Our work is carried out entirely by volunteers who give their time, care and homes freely to allow our children an annual respite from the radiation, poverty and associated social conditions experienced in their own country. The children come to Scotland for a month of love and care once per year for up to five years and live with host families in West Lothian. We put on a full programme of healthy activities each weekday from 8.15 to 5.30 and this also includes visits to the optician, dentist and doctor. The children arrive with us with nothing and go home with a full suitcase of clothes, vitamins etc to help them until they return to us the following year. Our group started in October 2010 when 14 children arrived for a month of love and care. Since then we have hosted subsequent annual visits with increasing numbers of children. Since 2015 we have been hosting 2 groups of children each year. Although we are affiliated to Friends of Chernobyl’s Children (GB), which operates throughout the UK and in Belarus, every penny which we raise goes directly towards supporting our children and their trips to Scotland and the help we provide in Belarus.